Walter Schoenknecht, the visionary behind Mount Snow in Vermont, created Mohawk Mountain in the Southern Berkshires, in Cornwall, CT in 1947. This is the oldest and largest ski area in Connecticut, and dubbed "the home of snowmaking." Mohawk has a summit elevation of 1600 feet, 25 trails spread out over 107 acres of skiable terrain and a 650 foot vertical drop. Mohawk provides night skiing on 12 trails and has snowmaking on 95% of all of their terrain. There is dining at the mountain in the base lodge as well as lodging and dining in the town of Cornwall. Pine Lodge restaurant, cafeteria, high-tech ticketing, renovated SnowHark learning center area, ski and snowboard rental, and demo skis. More restaurants nearby. Ninety percent snowmaking. 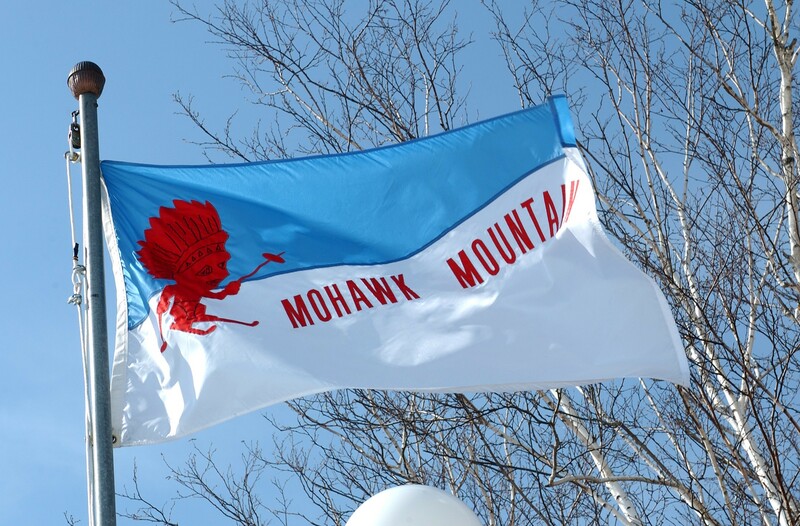 Get Snow Reports, Powder Alerts & Powder Forecasts from Mohawk Mountain straight to your inbox! All eyes are on a weekend Nor`easter sliding up the East Coast Friday and Saturday.